Offering state of the art dental care on the Mornington Peninsula. Dr Kevin Heard and the team look forward to welcoming you on your next visit. Welcome to Mornington Dental, conveniently located on the Nepean Highway. Our experienced team of dentists provide the highest standard of dental care in a friendly, modern and caring environment. With state-of-the-art rooms and cutting edge equipment we make dentistry a pleasant experience for you, while providing the best of dental care. Additionally we offer competitive pricing, so make your appointment today. Providing friendly and caring dental care on the Mornington Peninsula since 1990. 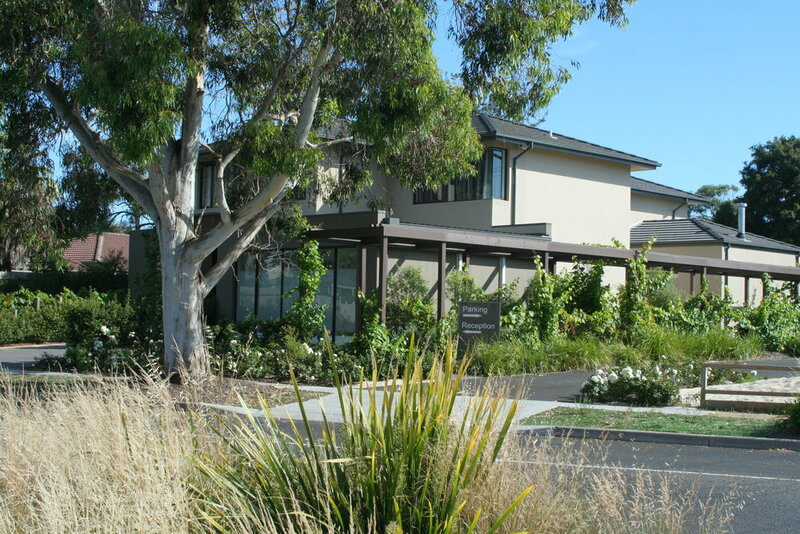 Mornington Dental has been serving the Mornington Peninsula for over 25 years and continues to strive to offer the best of dental care to all patients new and old. Originally based at 3 Main Street, Mornington we relocated to our new 904 Nepean Highway site in 2010, to be able to offer the latest in dental care in the most modern of surroundings. Corner of Nepean Highway and Oakland Street. Opposite Peninsula Surf Centre. Same day appointments are generally available. New patients welcome. Copyright © 2017 Mornington Dental. All Rights Reserved. Dentist on the Mornington Peninsula. Mornington Dental provides comprehensive and affordable dental care to patients in Mornington, Mt Eliza, Mount Martha, Tyabb, Dromana, Rosebud, Red Hill, and the remainder of the Mornington Peninsula.